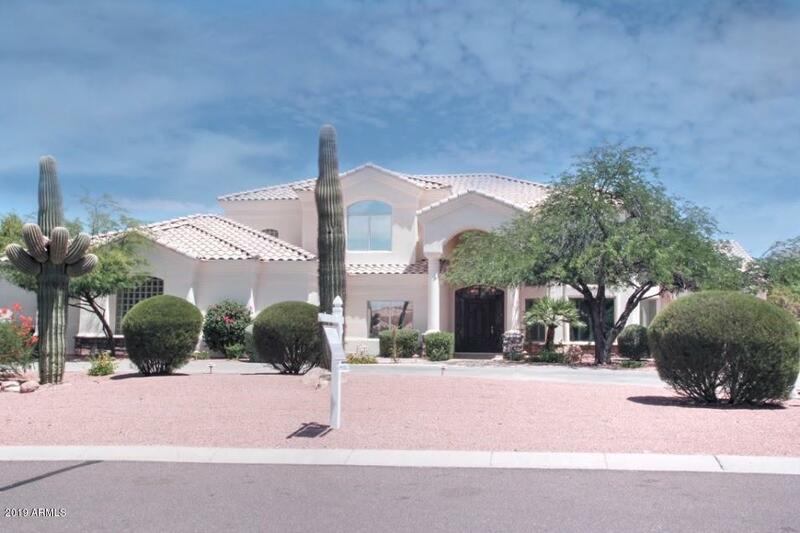 All MCDOWELL ACRES homes currently listed for sale in Scottsdale as of 04/26/2019 are shown below. You can change the search criteria at any time by pressing the 'Change Search' button below. "Gorgeous home,entertainer's dream! .83 acres w/pool on cul-de-sac. Extensively renovated & upgraded: 2 slate ledgerstone FPs, new cabinets & granite throughout, new flooring w/hardwood, 20'' tile w/glass inlay, new hardware, lighting, baseboards, paint interior/exterior + more! Eat-in gourmet kitchen w/Monogram wine fridge, island w/vegetable prep sink, & high-end Thermador appliances:built-in French door refrigerator, double ovens, cooktop w/popup downdraft & microwave. Great room w/fireplace &"